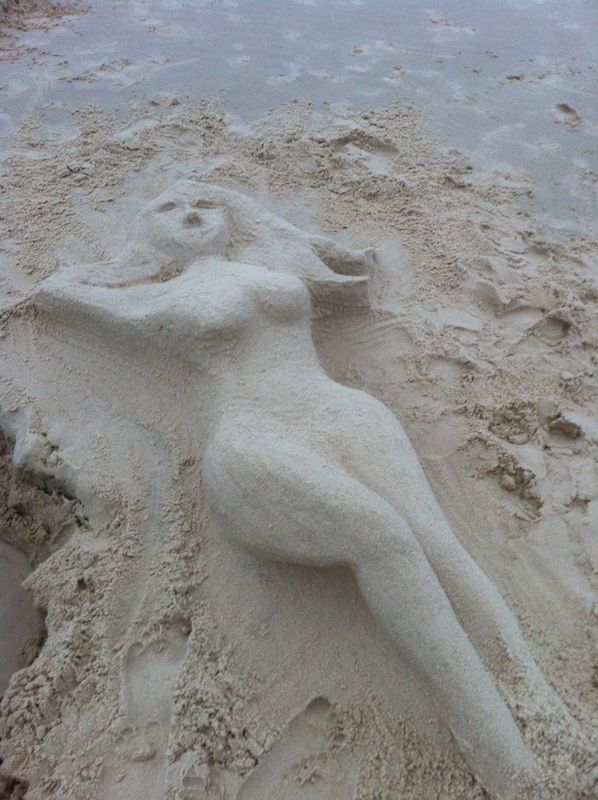 This entry was posted in Beach and tagged Beach, Sand by stevemanning1976. Bookmark the permalink. She has was we use to call “child bearing hips”. How nice that someone takes time out to sculpt this.